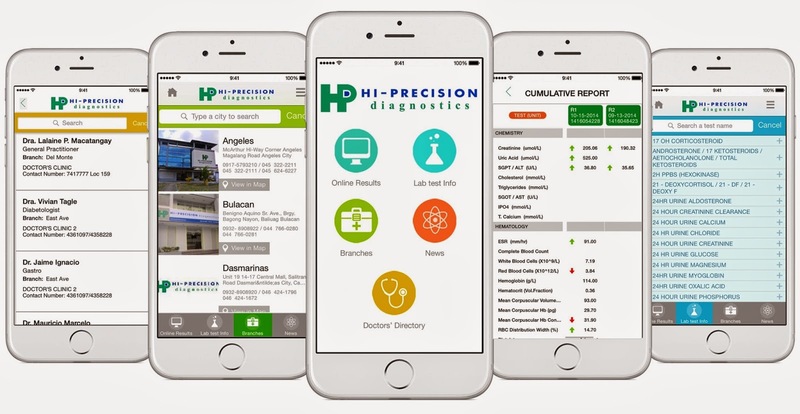 After pioneering online laboratory results in the Philippines, Hi-Precision Diagnostics (HPD) is offering another healthcare innovation – the country’s medical diagnostics mobile application. 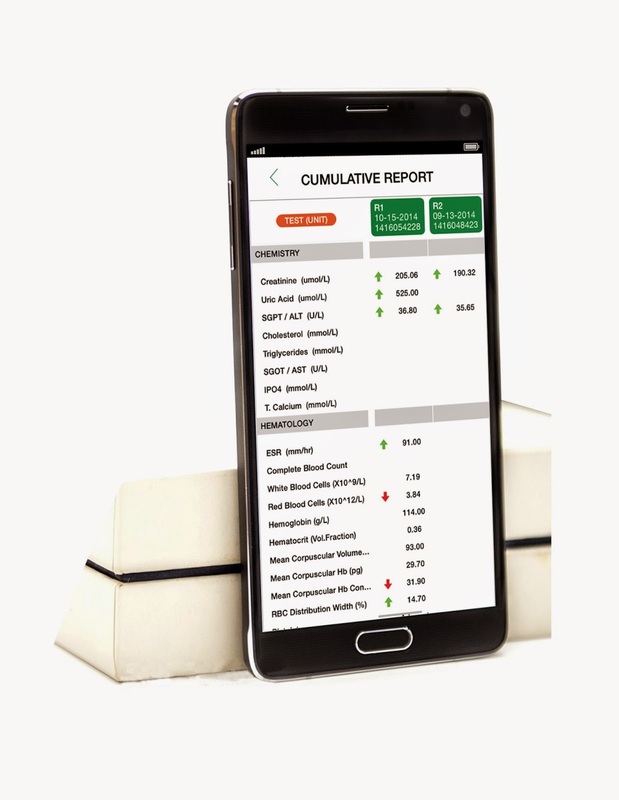 Developed to make health management more convenient and accessible, the Hi-Precision Diagnostics mobile app features a sophisticated software program that provides a cumulative report or the summary of an individual’s previous medical test results. Apart from providing figures, the report also contains green and red arrows, for clearer indication of high and low results. The results can be downloaded online in the form of a Portable Document File (PDF). As the first medical laboratory in the Philippines that allows patients to access and download their results online, HPD is also the only laboratory that stores a patient’s history permanently while maintaining security and confidentiality. Other institutions, while offering online results, only keep records for a certain period of time. "We believe that this new app signals a major step for patients to be more mindful about their health and wellness. We expect this to revolutionize the way individuals look at their lifestyle and how it affects one’s health. By being more aware of their medical diagnostics, it will help them make informed choices when they go to laboratories, as well as improve their relationship with their doctors,” So said. The HPD mobile app teaches you how to prepare for the tests and features a dictionary so you can easily understand medical terms. Through the app, you can also locate HPD branches nationwide and view its doctors’ directory at your convenience. What’s more, the mobile app allows you to keep up to date with HPD news and events. 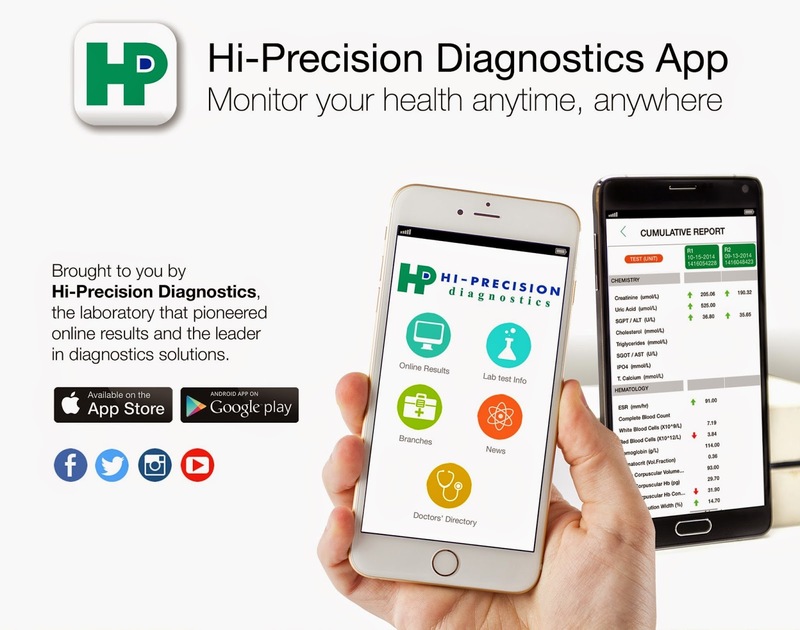 With the launch of the medical diagnostics app, HPD continues to change the game in diagnostics. With 18 years of quality healthcare, HPD is ISO 9001:2008 certified and PAO 15189:2010 accredited, ensuring that their systems and processes meet the international standards. To provide the highest quality laboratory services and reliable test results, HPD has invested on being a complete and fully automated medical diagnostic facility, providing precise and top quality healthcare for customers at reasonable prices. The facility also offers tests that are not readily available in the Philippines, esoteric or difficult to perform and other comprehensive services. Having the largest network of medical diagnostic facilities in the Philippines, HPD has over 20 branches located in Mega Manila, Metro Cebu, Cavite, Laguna, Bulacan and Pampanga and employs over 1,000 medical professionals and staff. To ensure its clients’ convenience and comfort, the company also offers Home Service and Mobile On-site Services not just to individuals but also to hospitals, clinics, health maintenance organizations (HMOs), schools, government agencies, insurance companies, and corporations from various industries. 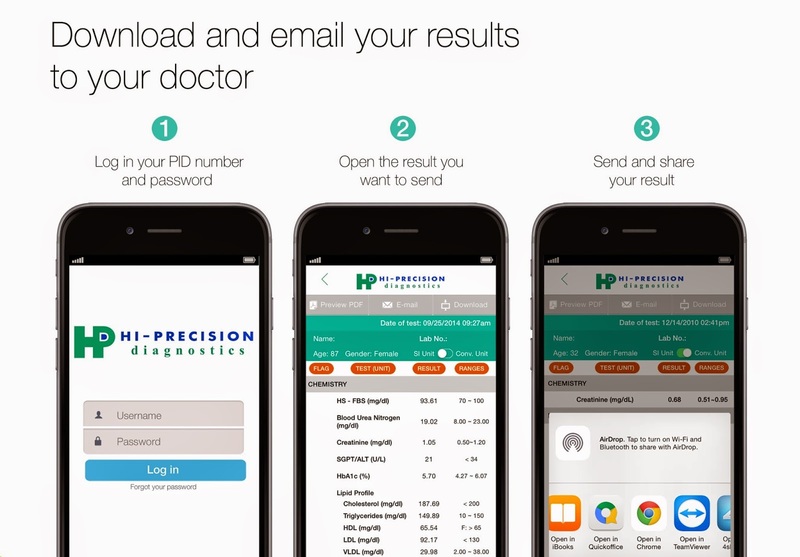 The Hi-Precision Diagnostics Mobile App is available for both iOS and Android operating systems, and can be downloaded for free at the Apple Store and at Google Play. Just search for the keywords “Hi-Precision Diagnostics.” For more information, contact Hi-Precision Diagnostics at 741-7777 or visit www.hi-precision.com.ph.